Study President Obama's communications skills and the strategies employed during his speeches by reviewing some of the most telling passages as a speaking coach demonstrates his techniques. The skills that successful orators use as they communicate can often usher them into success. 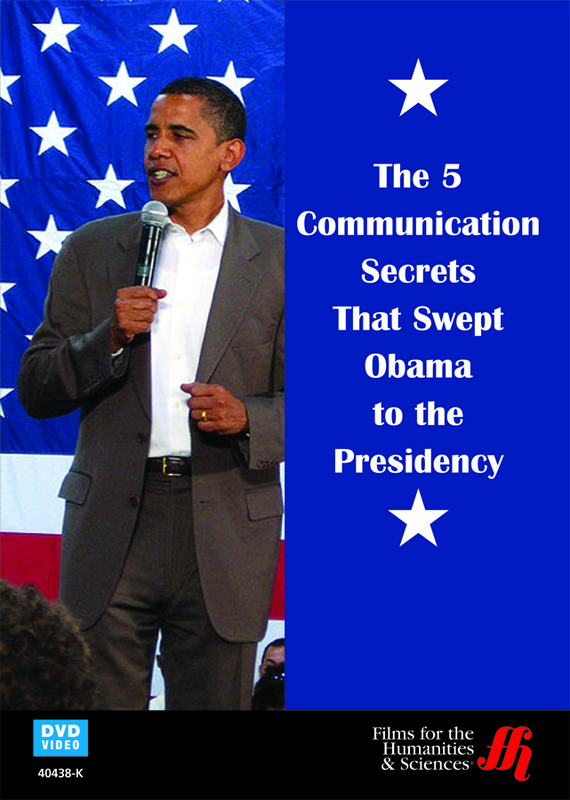 President Obama is one politician who has used five different communications skills to successfully communicate to a wide audience. This skills have allowed him to quickly become president and to continue to influence people through his speeches. In this film, Richard Greene, a famed public speaking coach, demonstrates five of his communications secrets though videos of some of Obama's speeches. The tone of voice that the president uses, the body language he employs, the verbal language that he uses, the content of his messages and the fluency of communication styles being used are all an enormous factor of his success with the public. This title is restricted for sale in the US and Canada only.